NEW BRITAIN - Nobody likes a soggy kielbasa. The New Britain Bees’ game against the Lancaster Barnstormers at New Britain Stadium was postponed Saturday because of rain, as was the accompanying Polish Heritage Night celebration. 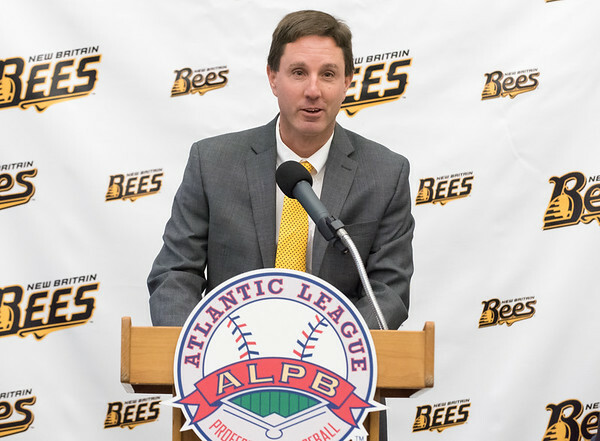 Brad Smith, general manager of the Bees, said Polish Heritage Night will be held later in the season, but no date has yet been set. Posted in New Britain Herald, , New Britain on Sunday, 12 August 2018 21:14. Updated: Sunday, 12 August 2018 21:16.